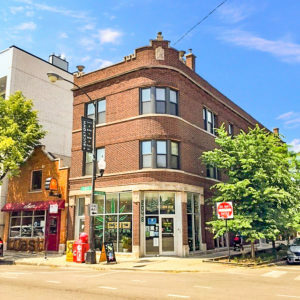 “Bucktown remains a highly sought-after location for investors, and this deal demonstrates their unwavering interest in acquiring gut-rehabbed, stabilized properties in this type of A-plus neighborhood,” said Ted Stratman, managing partner with Interra, in a prepared statement. Stratman and Interra Director Jeremy Morton directed the transaction. Northwest Chicago has been an active market for the brokerage firm.